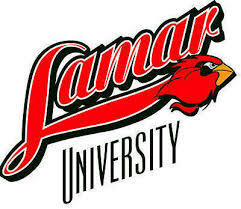 Home to more than 14,000 students, Lamar University is one of the fastest growing universities in Texas and is a member of The Texas State University System. LU offers more than 100 programs of study leading to bachelor̠s, master̠s and doctoral degrees. The 270-acre campus in Beaumont is about 90 miles east of Houston and about 25 miles west of Louisiana. Learn more by browsing these pages or visiting campus to see for yourself.